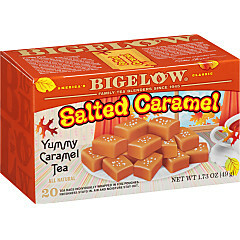 Smooth and luscious caramel is hard to resist! 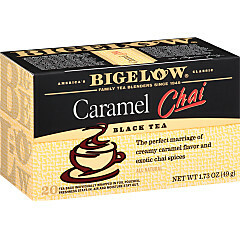 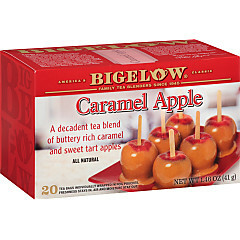 Bigelow Tea has taken that rich, buttery flavor and blended it into two thoroughly tempting teas. 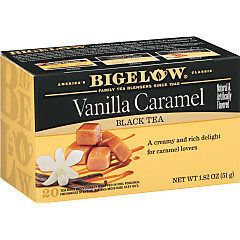 Vanilla Caramel and Caramel Chai will remind you that tea for dessert is an exceedingly excellent option!